Retail Specialists, LLC is proud to be recognized by CoStar Group as a “Top Leasing Firm” for 2018. In 2018 Retail Specialists grew our team, grew our transactions, and moved into a new office, which won the “Deal of the Year” award by the Birmingham Business Journal. 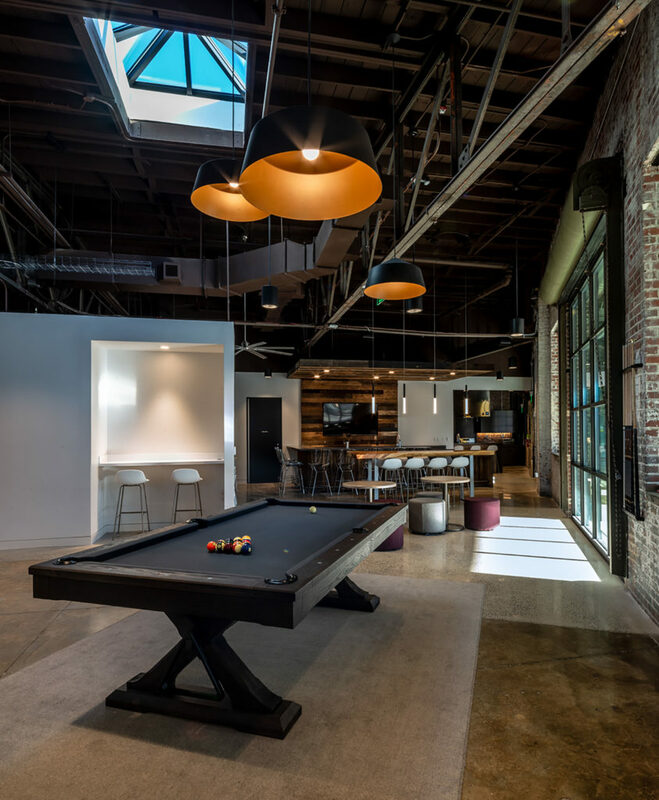 As part of our ongoing effort to be the full-service, retail-centric firm that the South deserves, we have strengthened our commitment to our clients and initialized new projects leading us into a bright future. It’s time for a new approach to commercial real estate. Each year, CoStar Group recognizes the top commercial real estate brokerage firms and brokers who performed at the industry’s highest level and achieved remarkable sales and leasing success. 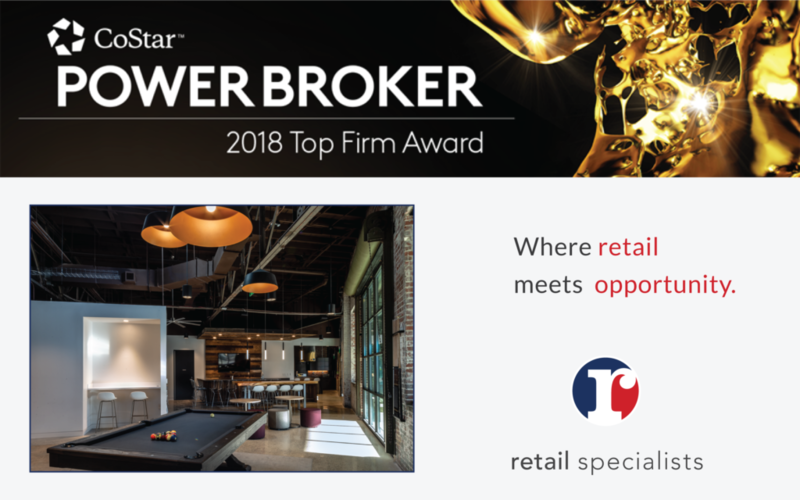 At the end of each year, CoStar tallies the commercial real estate sales and lease transactions that closed during the previous year to determine the winners of the CoStar Power Broker Awards™ in each market. These awards are presented to both the firms and individuals who closed the highest transaction volume in commercial property sales and leases in their respective market throughout the year.